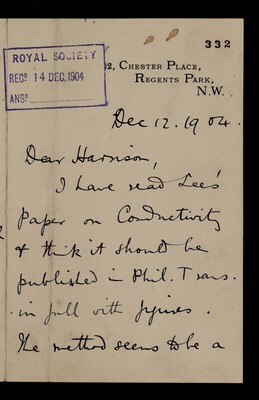 Peer reviewing is now a crucial aspect of scientific research. 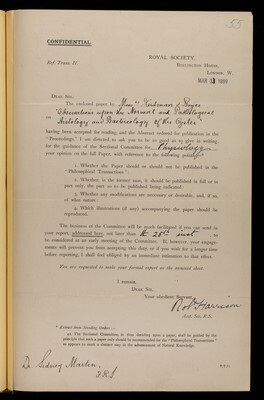 It involves researchers scrutinising each other’s findings, usually before the results are published in a scientific journal. 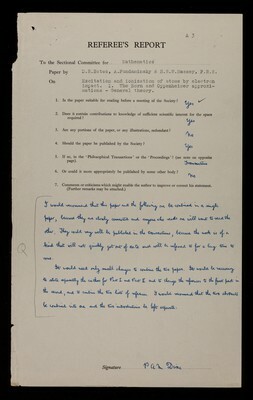 Reports written by peer reviewers, or ‘referees’, are at the heart of this process. 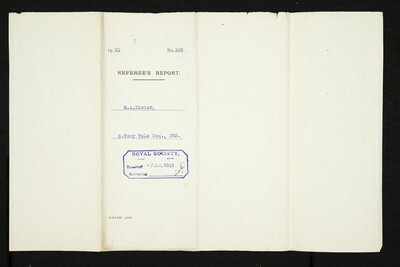 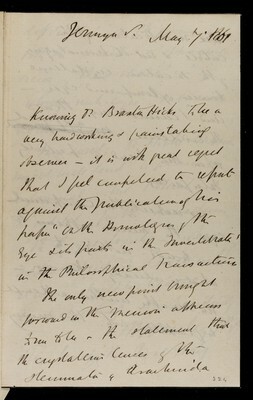 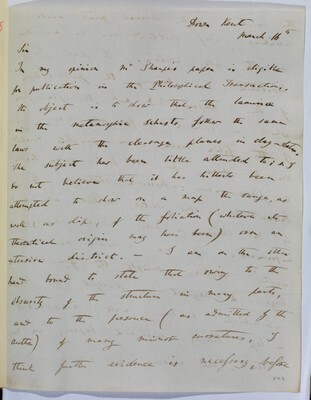 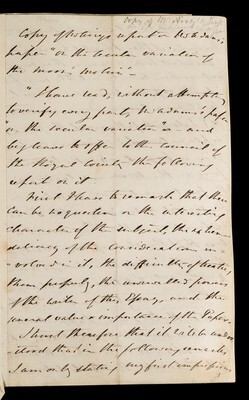 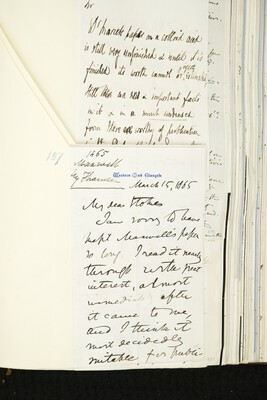 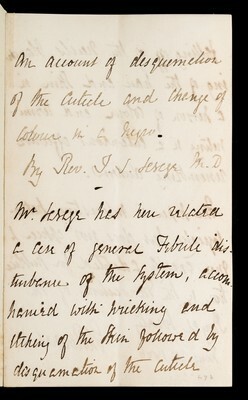 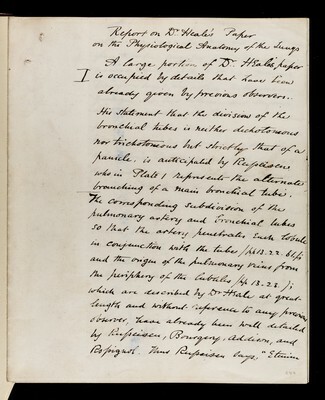 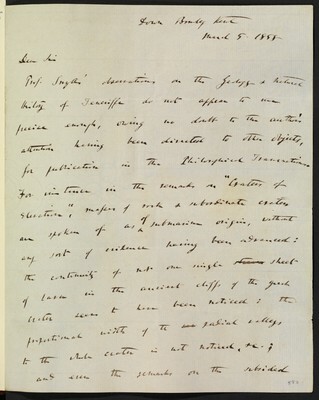 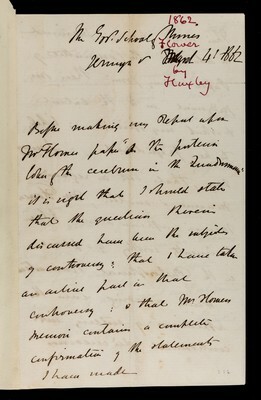 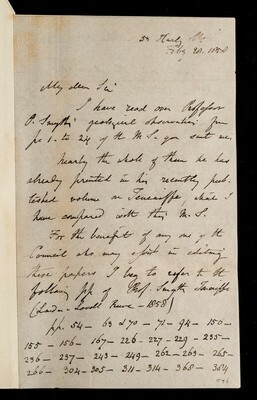 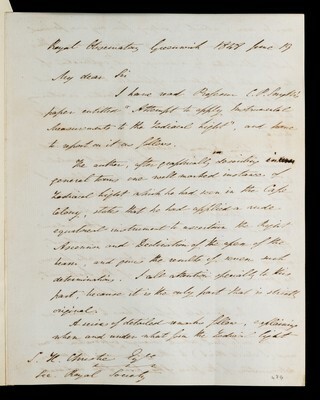 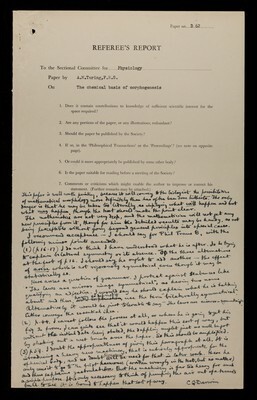 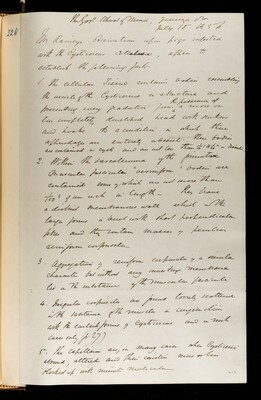 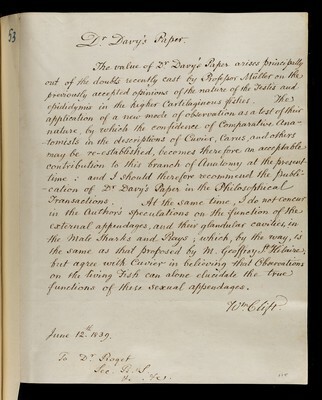 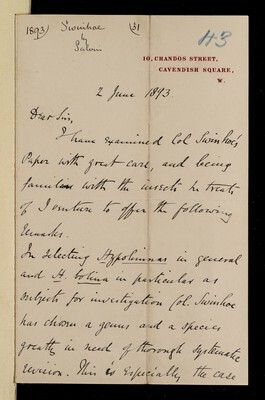 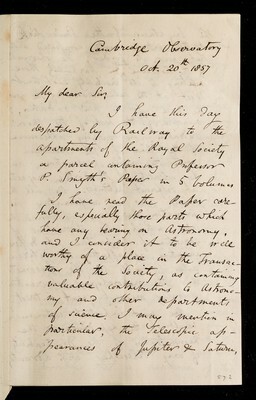 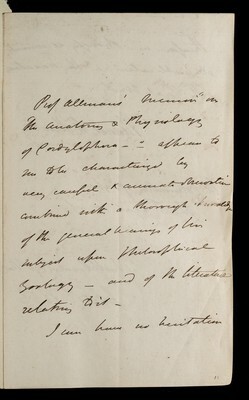 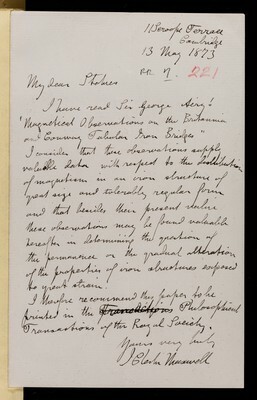 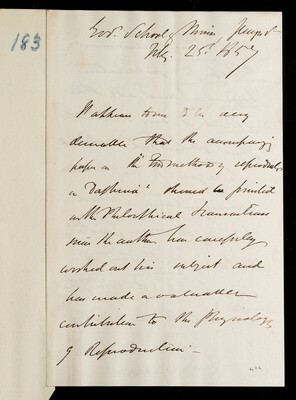 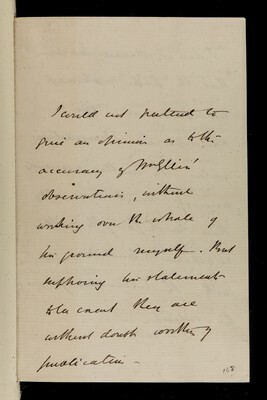 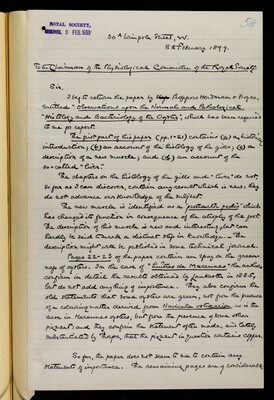 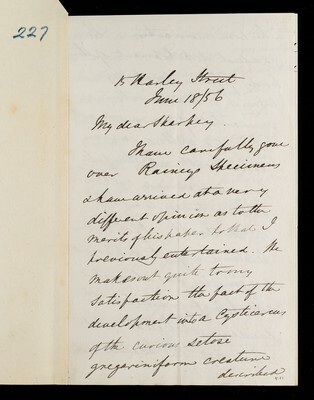 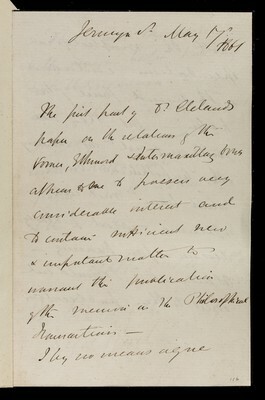 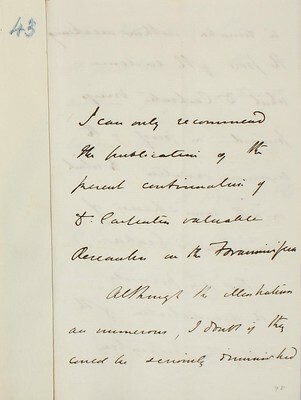 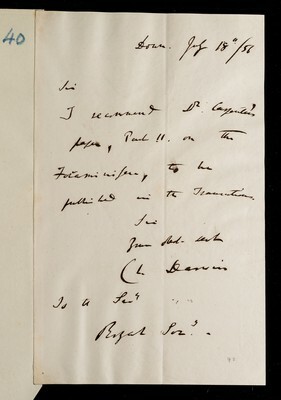 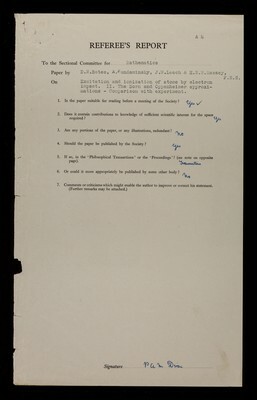 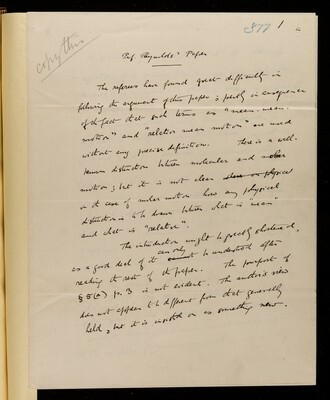 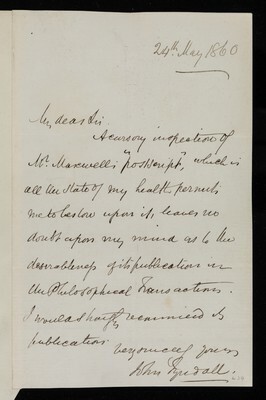 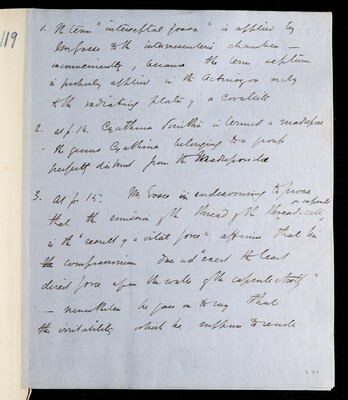 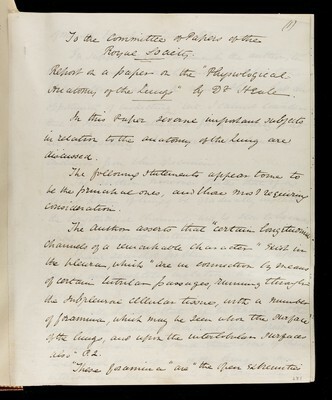 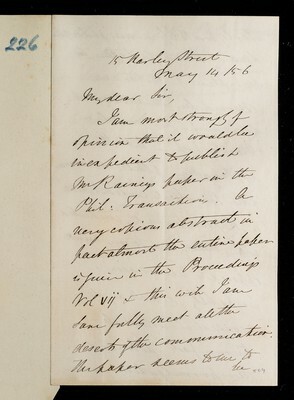 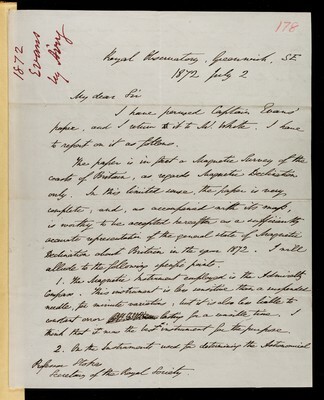 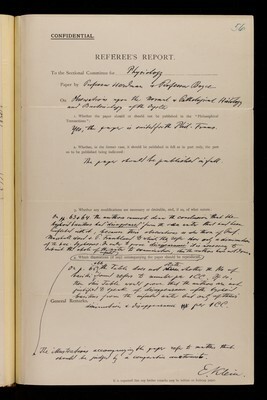 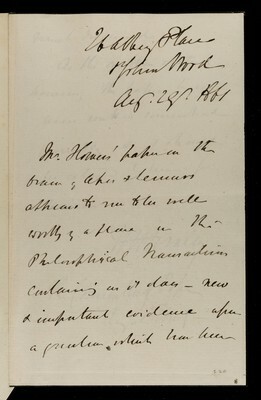 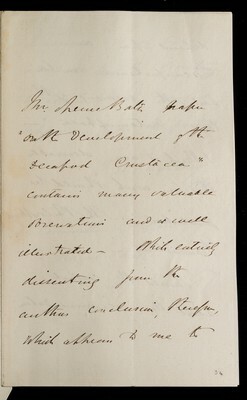 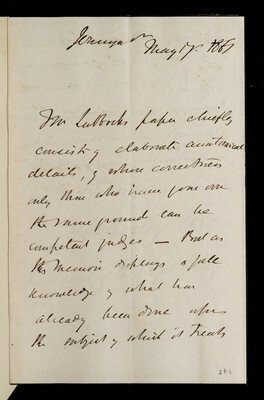 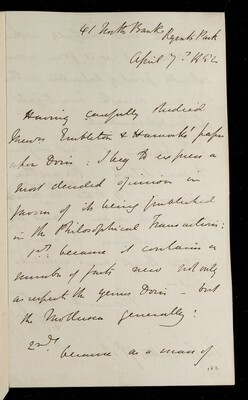 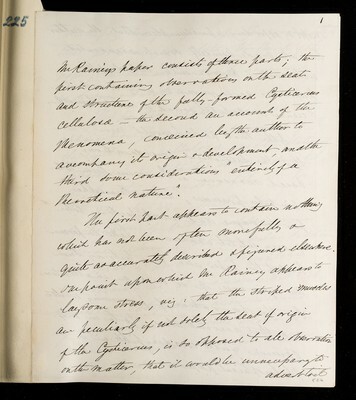 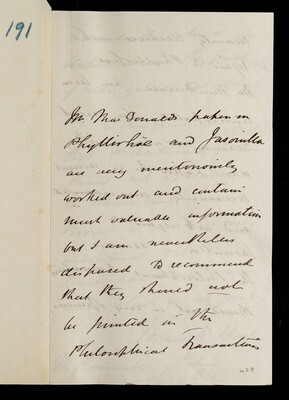 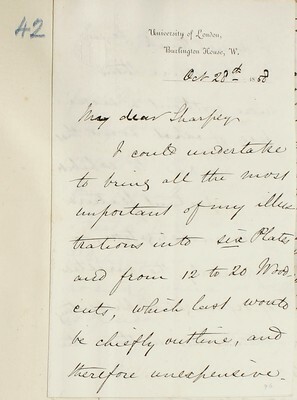 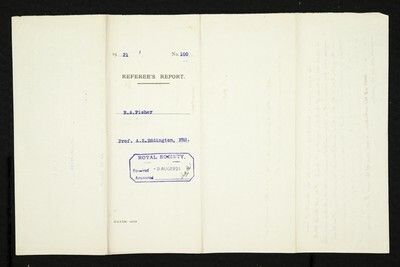 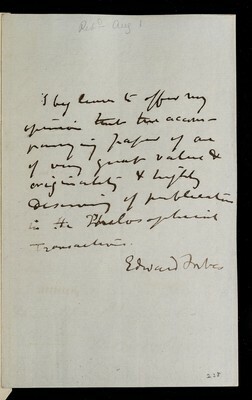 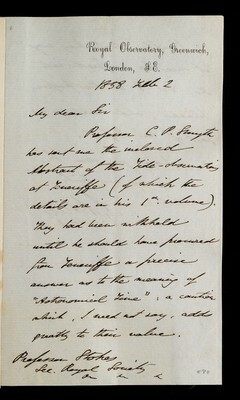 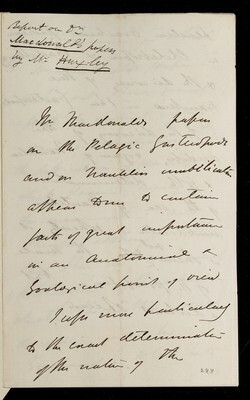 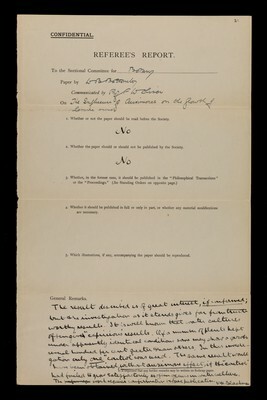 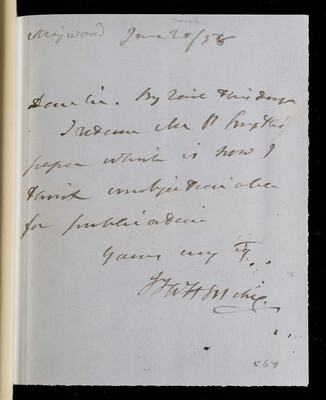 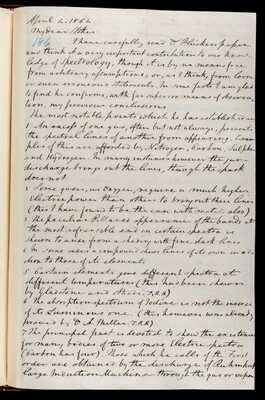 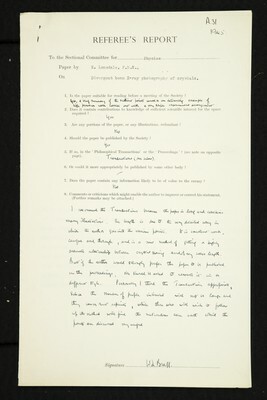 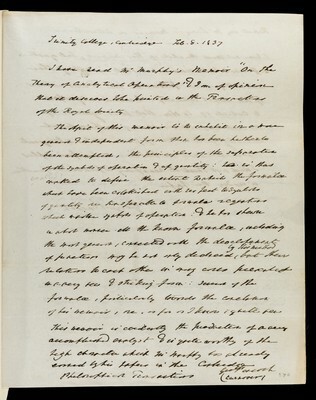 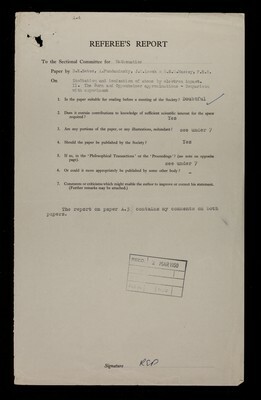 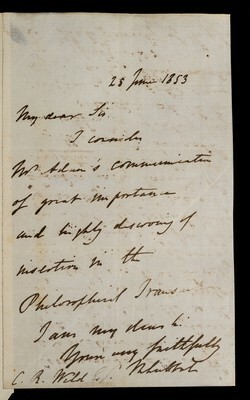 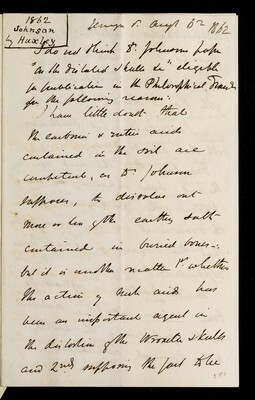 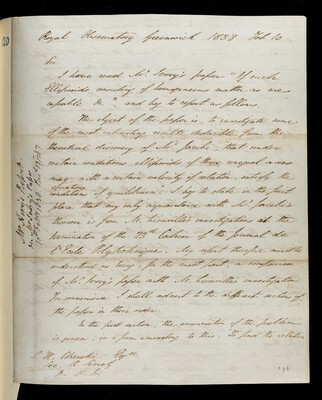 The Royal Society began asking for written referees reports in the 1830s, and has an amazing collection of these reports in its archive. 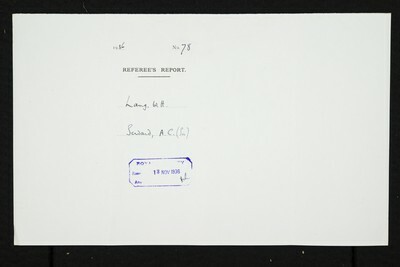 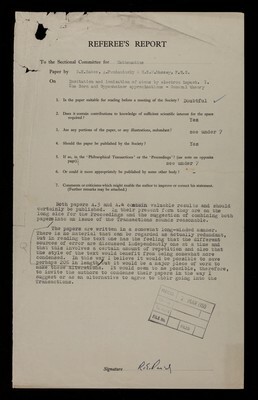 The reports vary from a simple approval/disapproval, to long discussions of scientific detail. 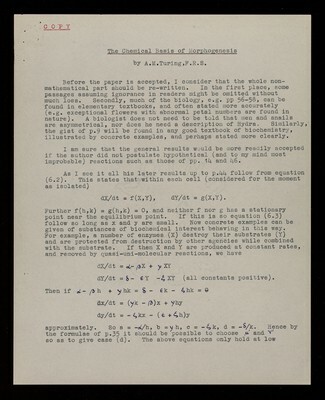 The early ones were written as letters, but over time, a standardised form was developed. 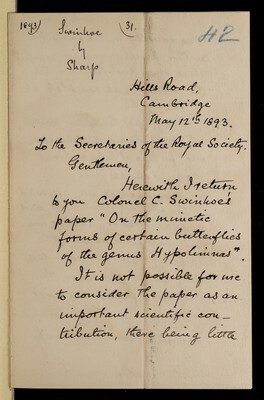 Discover what contemporaries thought of some of the most famous scientific papers, or find out how famous scientists considered the work of their peers. 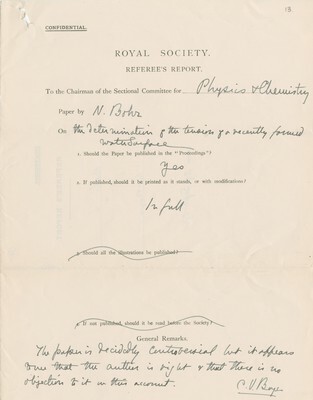 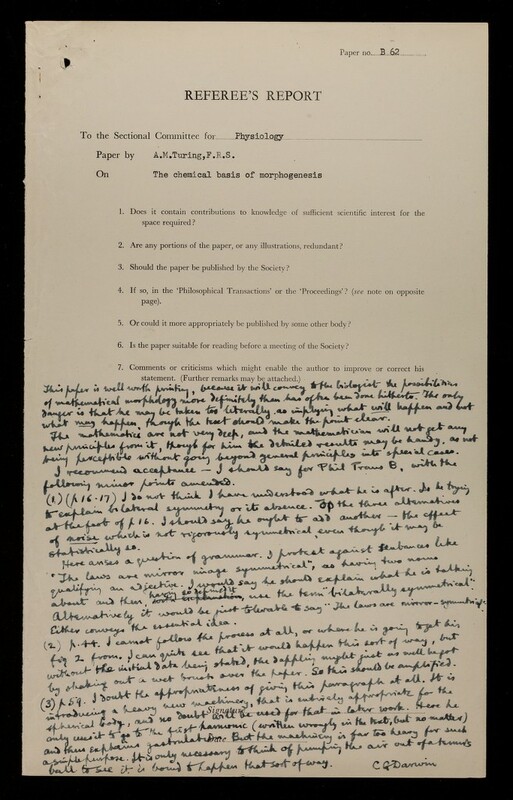 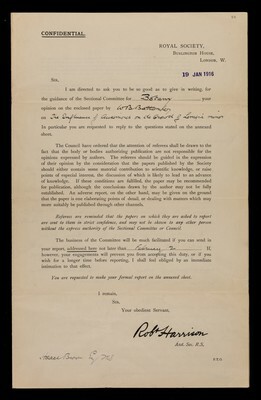 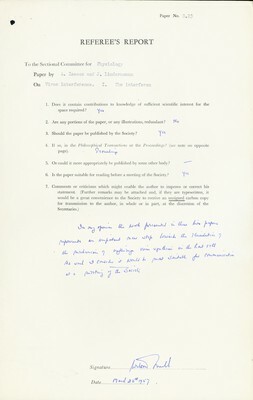 Read more on the creation of peer review and the role of the Royal Society journals: Peer review: not as old as you might think.